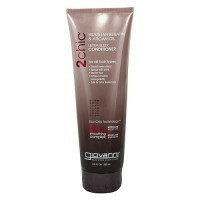 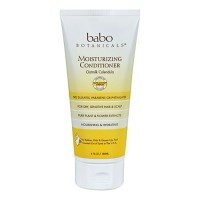 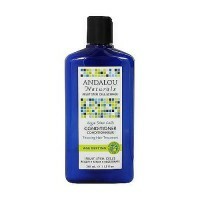 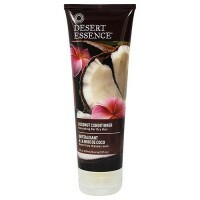 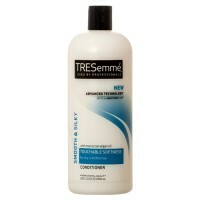 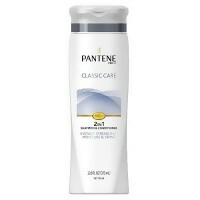 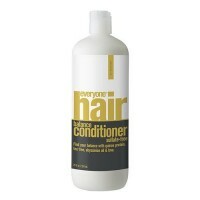 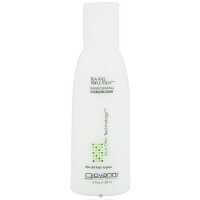 Recharge dry hair with high-performance and weightless moisture. 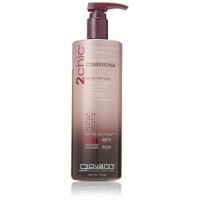 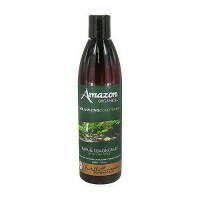 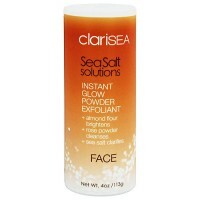 Want lasting hydration without heaviness. 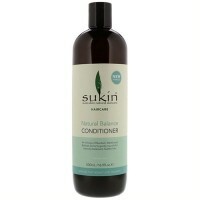 This hydrating conditioner with superfruits of goji berry, passion fruit and kiwi, actively replenishes moisture without heaviness.Recharge dry hair with high-performance, weightless moisture. 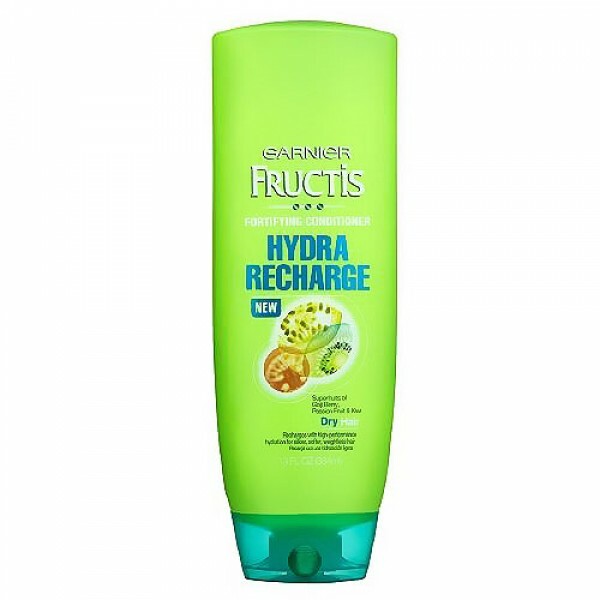 Garnier fructis hydra recharge conditioner, with superfruits of goji berry, passion fruit and kiwi, actively replenishes moisture without heaviness. 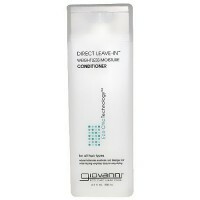 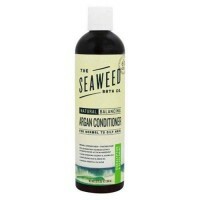 Hair is ultra-hydrated, silkier and softer. 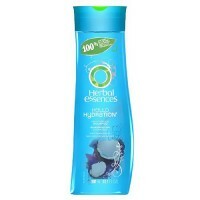 Garniers eco-fructis bottle contains 30% recycled plastic. 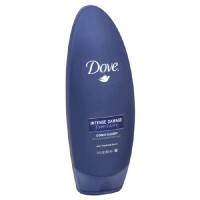 Recycle this bottle to help decrease landfill waste. 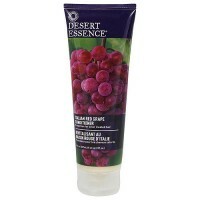 Water, Cetearyl Alcohol, Behentrimonium Chloride, Glycerin, Cetyl Esters, Isopropyl Myristate, Isopropyl Alcohol, Phenoxyethanol, Fragrance, Pyrus Malus (Apple) Fruit Extact, Lauryl PEG/PPG 18/18 Methicone, Actinidia Chinensis (Kiwi) Fruit Water, Citric Acid, Niacinamide, Pyridoxine HCI, Chlorhexidine Digluconate, Dodecene, Hexyl Cinnamal, Poloxamer 407, Saccharum Officinarum (Sugar Cane) Extract, Lycium Barbarum Fruit Extract, Benzyl Alcohol, Passiflora Edulis Fruit Juice, Bisabolol, Citrus Medica Limonum (Lemon Peel) Extract, Camellia Sinensis Leaf Extract, Blue 1 (CI 42090), Yellow 5 (CI 19140), Green 3 (CI 42053), FIL D55033/1. 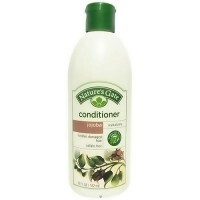 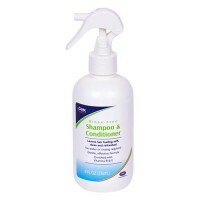 For best results, use with the garnier fructis hydra recharge shampoo and treatments.